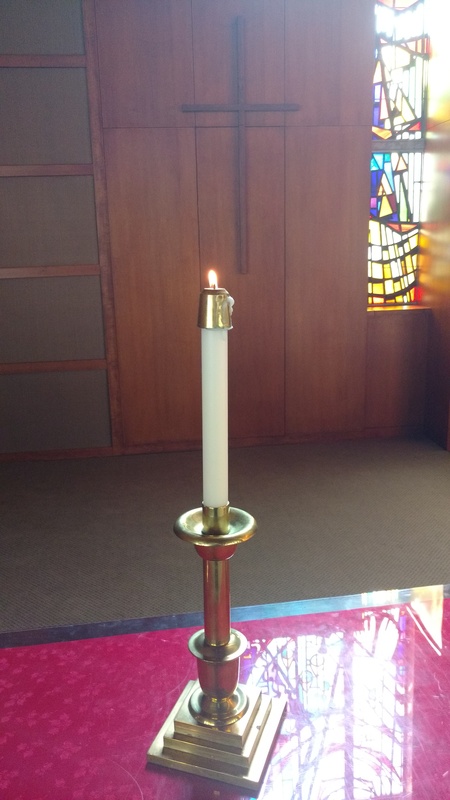 This Sunday, June 19th as part of the prayer time during worship we will invite people to light candles for those most closely impacted by the recent mass shooting in Orlando. 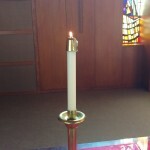 The light for us is a symbol of Christ, who weeps with those who grieve and calls us to compassion and peace. This entry was posted in General News, WSMC Events. Bookmark the permalink.